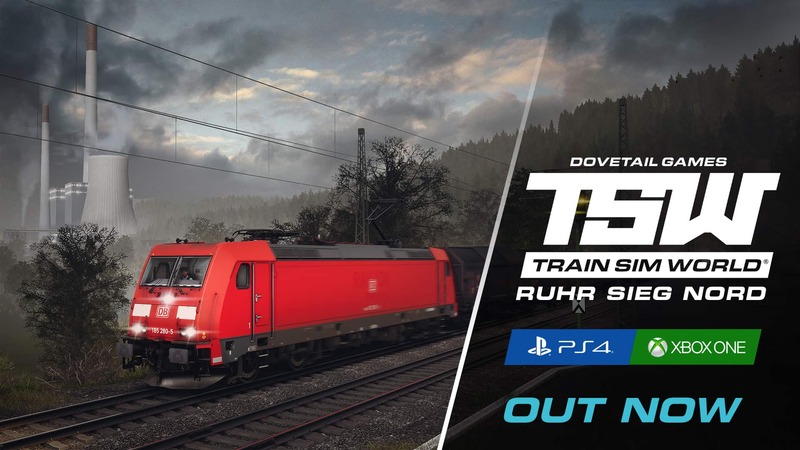 Tsw: Enter The Valley – Ruhr Sieg Nord Has Arrived For Consoles! Discussion in 'Dovetail Live Article Discussion' started by TrainSim-James, Oct 9, 2018. What new content is coming to PC? Never mind content, when are these bug fixes due to be released?